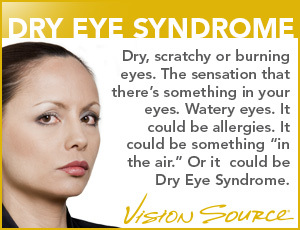 Get relief from blepharitis, inflammation of the eyelids, with help from a San Antonio area eye care specialist. Find an eye care doctor specially trained in blepharitis. Find an office near you in the San Antonio area.